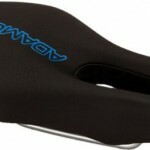 There is a multitude of options available when looking at triathlon bike seats for men. It really comes down to what you want the bike seat for. Is it for a leisurely ride around the park or for high-speed sprint triathlon. Because it can be a tough choice to make we have put together this list to get you started in your decision process. We may not cover all bike seats for men but hope you can find something here that suits you. These are the most popular on the market at the moment. A great question and the answer is – it depends. Are you just looking for something for you cruiser that you take on leisurely rides around the countryside? If so you will be looking for something with plenty of spring in the seat to combat the inevitable selection of potholes you will encounter on your way. Sometimes this issue can be overcome by using Gel seat covers instead. If you are in the market for a new road bike saddle and want to compete at a higher level then you will need something much lighter and sleeker than your standard bike seat. 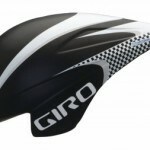 You may even start to look at carbon fibre seats – massive reduction in weight. Using this type of seat does change a few things though. Comfort with this style comes at a cost. You will have to spend a few more dollars to get a seat you can work with on those longer journeys. 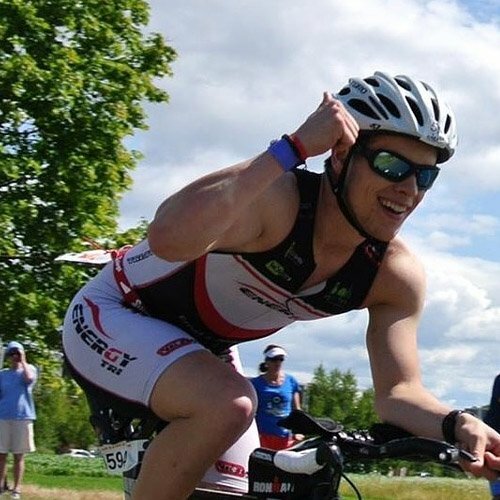 Best Triathlon Seat – Next Stop Ironman. 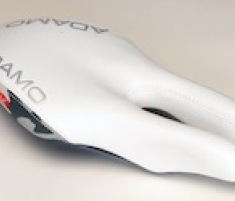 One of our favourites seats for triathlon is the ISM Adamo Typhoon Saddle . This double pronged seat really helps you to get comfortable when you are locked in the aero position. The design helps alleviate a lot of the pain associated with leaning forward on the saddle as the split front leaves room for the goods while you are here. If you want to look a little deeper into body dynamics and how things work while you are in the saddle then take a look at this excellent video which goes into the details.